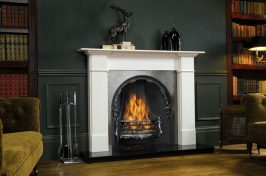 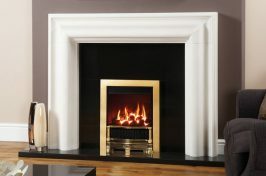 Please take a look at our latest range of Portuguese limestone fireplaces. 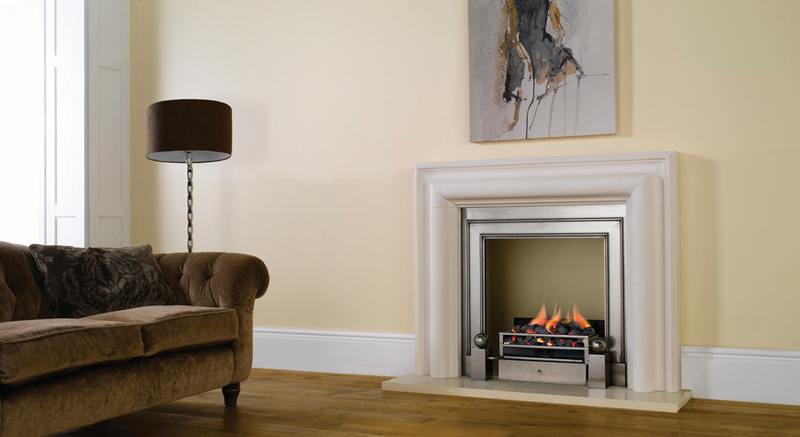 Limestone has been one of the main building blocks of civilisation for thousands of years. 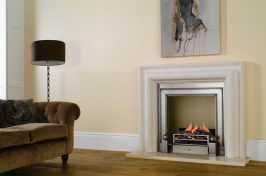 Its honest texture, soft tones and satisfying solidity make it a versatile choice for all styles of fireplace surrounds and every type of interior, from classic to contemporary. 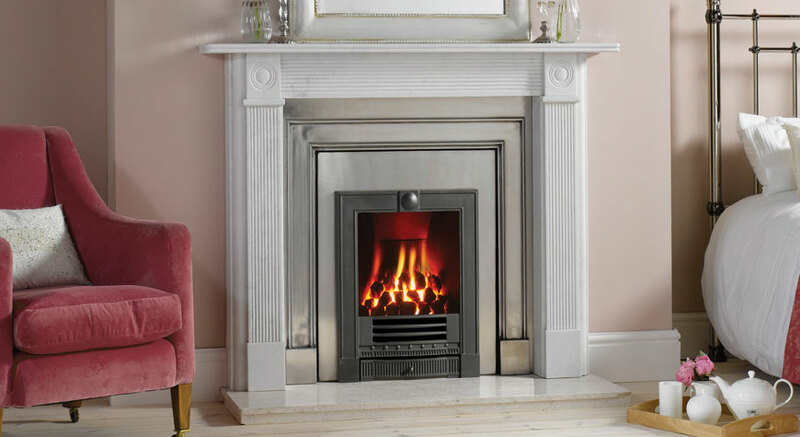 Portuguese limestone is a beautiful, natural material with its variation of shading and markings, giving each product a truly individual and unique looks, enhanced by the highest quality and standards of workmanship. 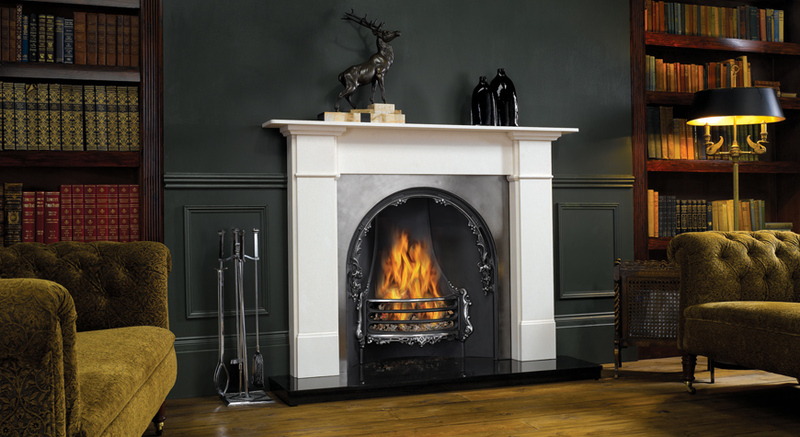 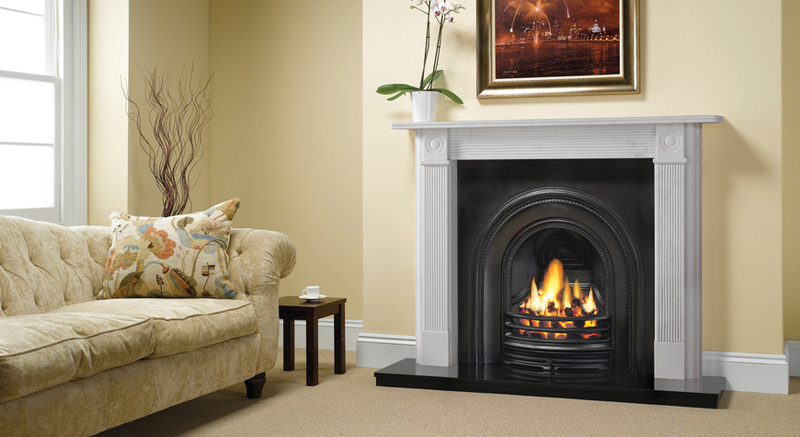 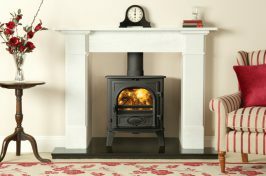 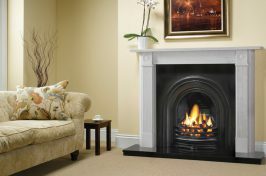 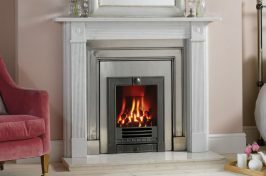 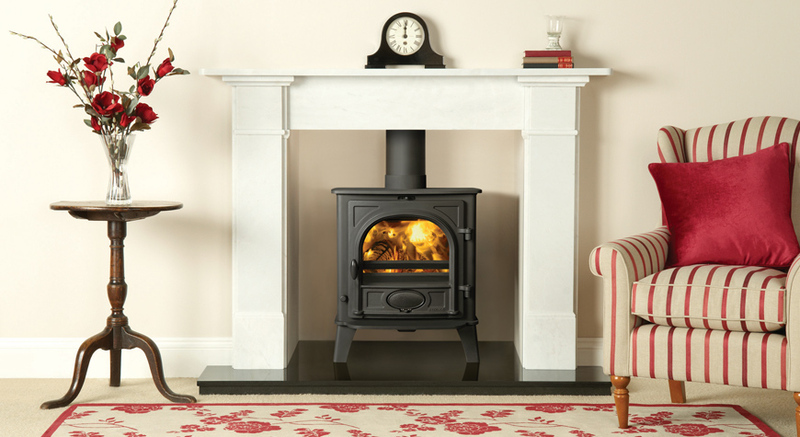 Here at Warm and Cosy, our experienced fitters provide a first class installation of all our bespoke fireplaces. 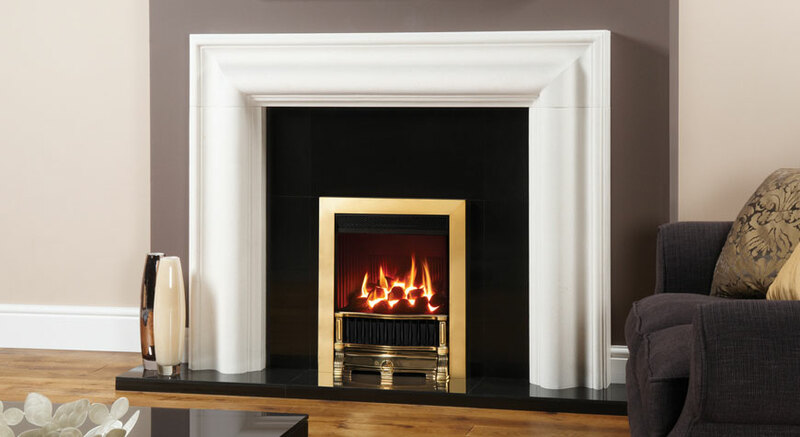 Get in touch today to find out more about our limestone fireplace surrounds collection or visit our Sheffield showroom where there is plenty of parking.